Growing a new blog takes time and effort. Based on tips and my own experience, I’ve created a list of three ways that you can grow your blog in 2018. What topics are you passionate about? To determine your blog’s niche, you need to think about the topics and ideas that you enjoy writing about. Also, you need to think about who your readers are. After you’ve determined your target audience, begin to brainstorm how your writing will benefit them. This process will make it easier to determine specific topics and categories for your blog. Find a theme that suits your niche. I like to select themes that are elegant yet aesthetically-pleasing. Themes that fit your blog’s main topics will encourage readership. A great way to individualize your blog theme is to select different widgets, colors, and font options. How do you plan to grow your blog this year? Journaling is useful for stress-relief. Keeping a daily or weekly journal allows you to log your experiences and reflect. Journaling also helps you achieve mindfulness. Having a notebook nearby often compels you to write in it. To ensure you continue to use the journal, keep it in an accessible spot. I use a notebook to track my blog post ideas. Keeping it within reach motivates continued use. A journal should be a place to organize your ideas and spark creativity. Journaling with the right expectations will help diminish ideas of perfectionism. It is not meant to be a manuscript or work of perfection. A journal is a place to jot down thoughts, ideas, and insights. Journaling takes on many forms, and there’s no right way to journal. Journaling is often relaxing. 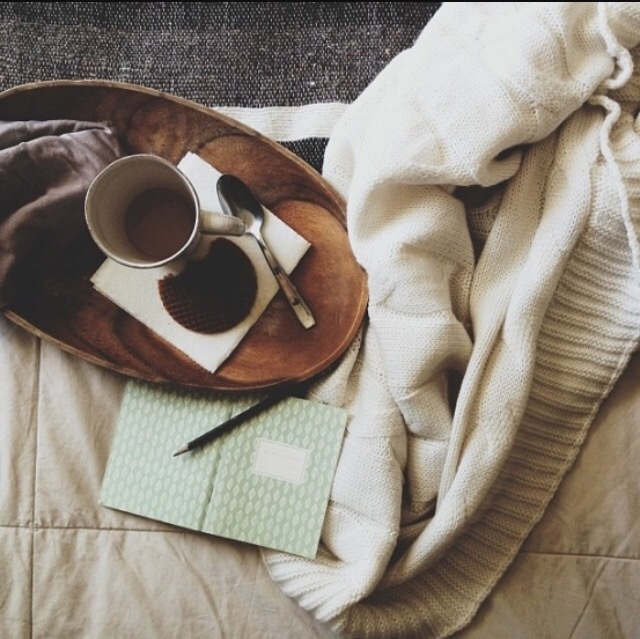 Taking a few minutes in the morning or night to jot down thoughts is an effective way to unwind. Allow yourself a specific amount of time each day or week to free-write. This often increases creativity. I get little done if I don’t have a specific deadline in mind. Maintaining a specified time to write keeps me focused on each task. This also applies to journaling. Aiming of a specific number of pages or a certain time may increase your motivation to write. A habit of writing may also form this way. A question for my readers: Do you keep a journal? If so, what are tips you use to maintain the habit of writing in it?